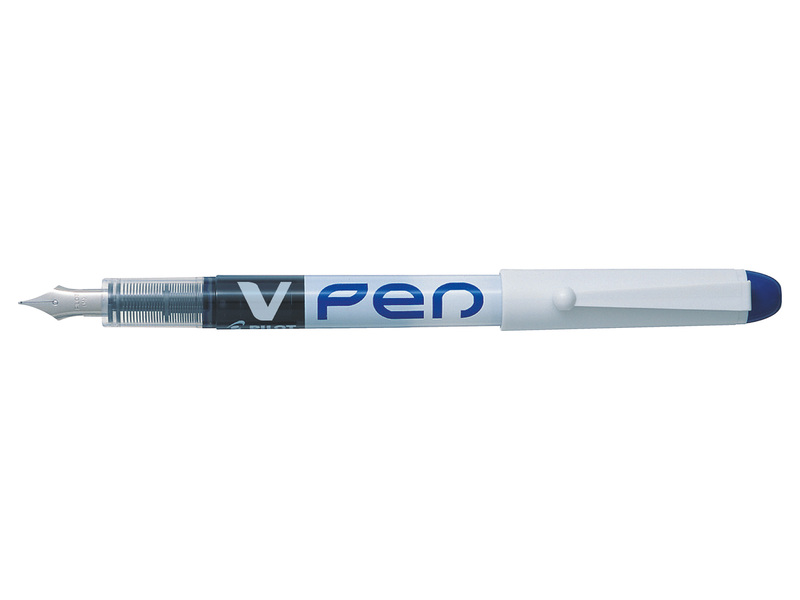 Get the smooth flow of a fountain pen with the convenience and economy of a disposable design with Pilot VPen Disposable Fountain Pens. 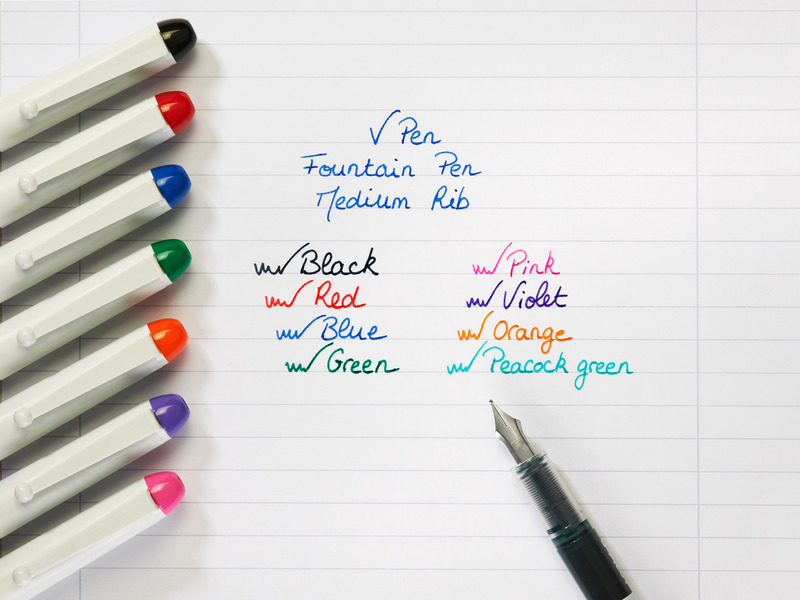 These pens feature a quality 0.58mm fountain pen nib, made from strong iridium, for a medium line that's perfect for elegant handwriting. 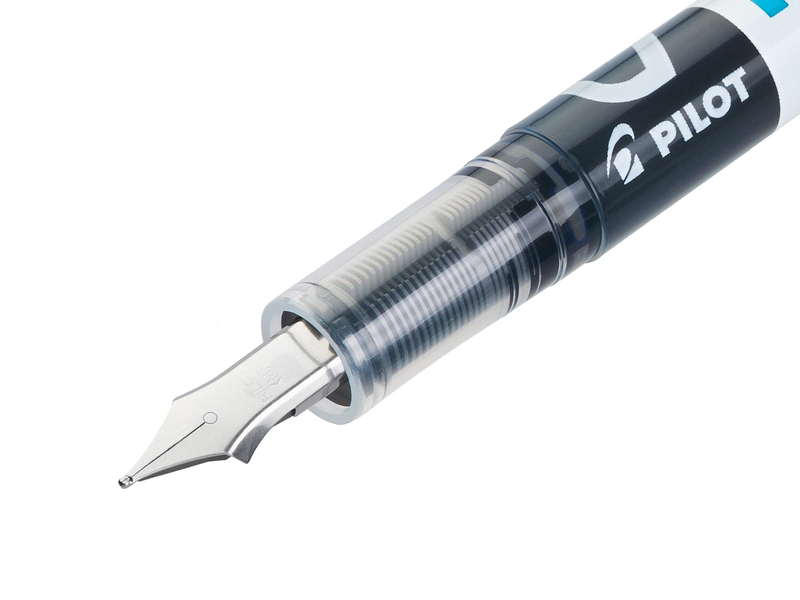 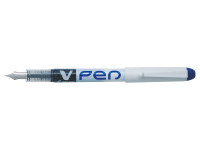 The Pilot V-System provides smooth ink flow without skips or scratches. 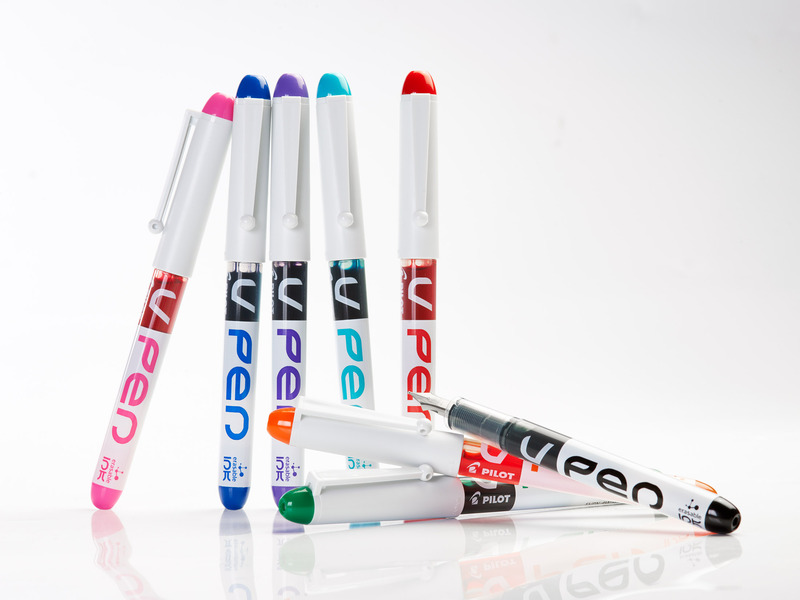 This pack contains 12 pens with erasable blue ink.